If we don’t know it, chances are that one of these links will take you to someone who does. The ultimate brewery guide website. 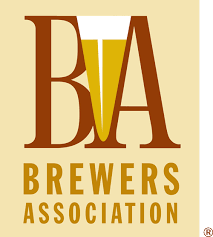 The central website for the Brewers Association and all of its various craft brewing affiliates. Craft distilling is the coming hot trend, and the American Distilling Institute website is the place to learn about it. America’s oldest brewing school has a variety of classroom and online training programs for craft brewers.